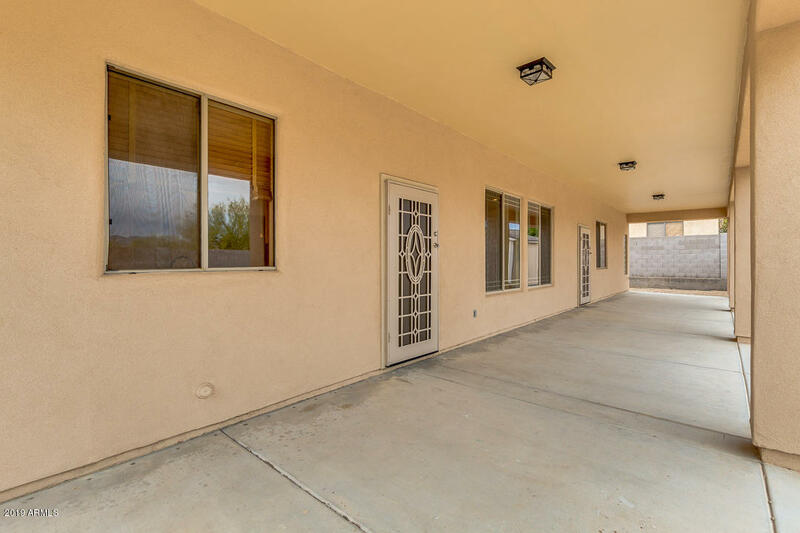 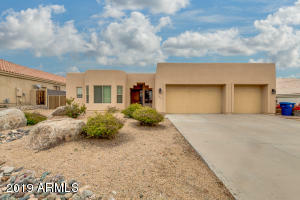 ***NO HOA***MINT CONDITION*** MOVE-IN READY***STUNNING MOUNTAIN VIEWS!! 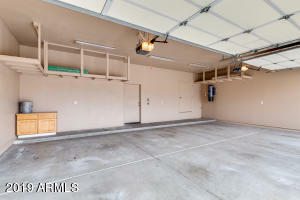 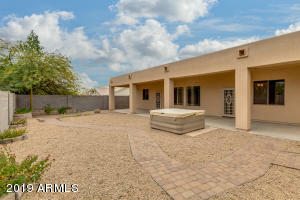 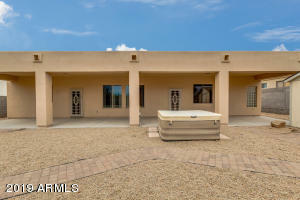 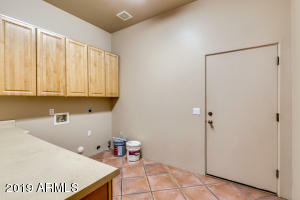 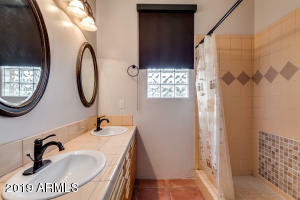 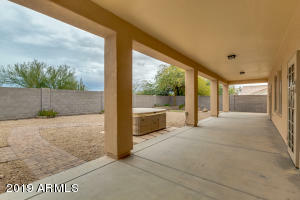 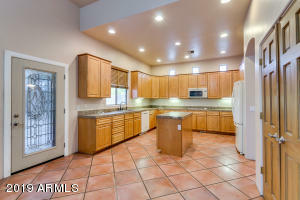 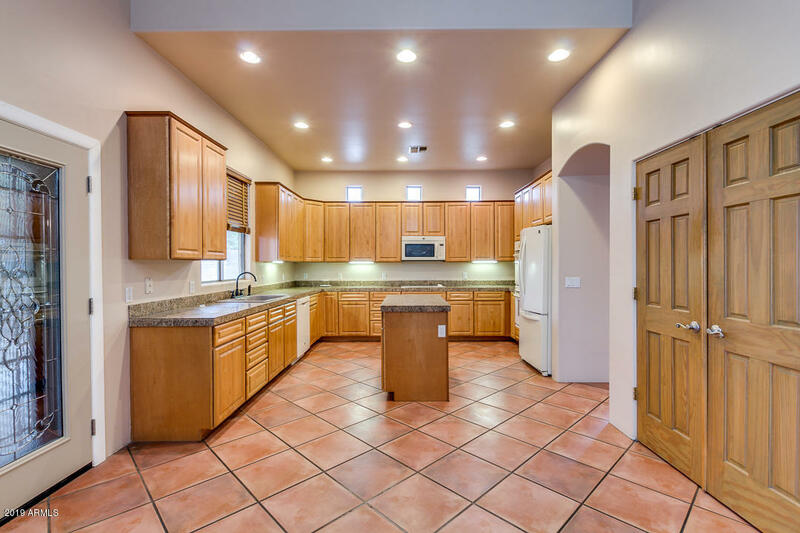 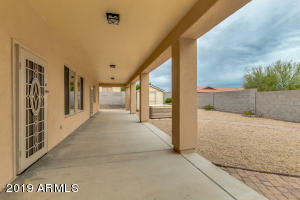 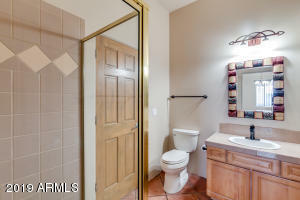 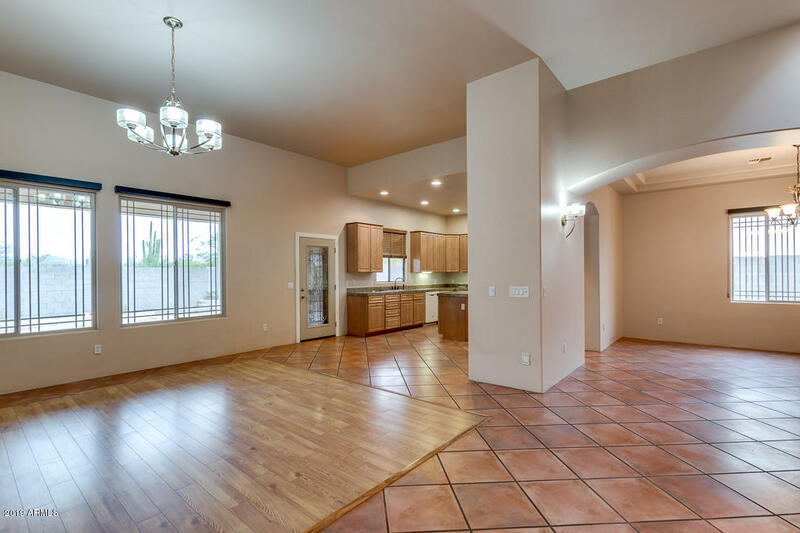 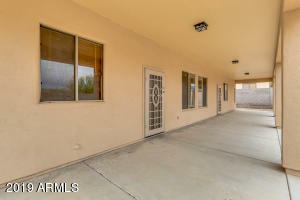 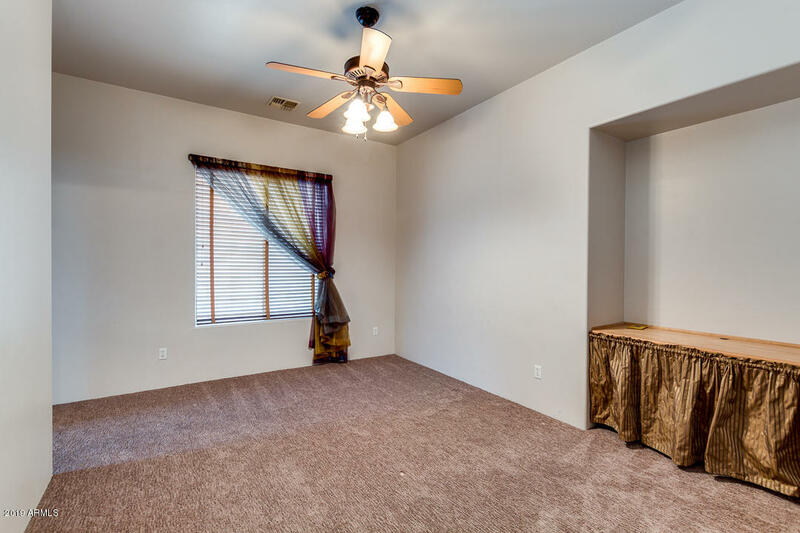 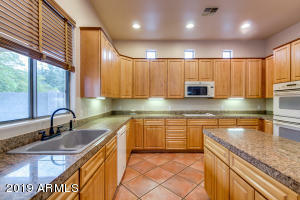 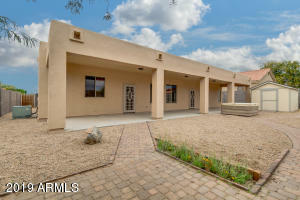 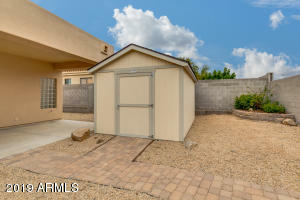 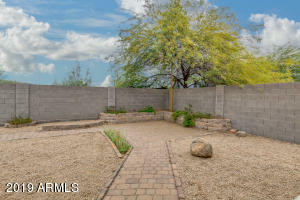 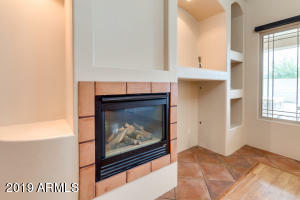 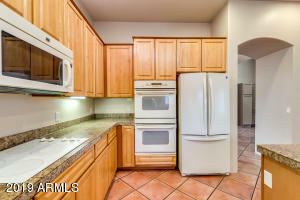 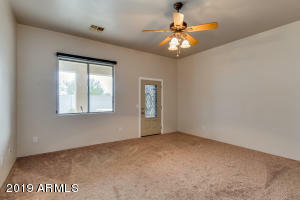 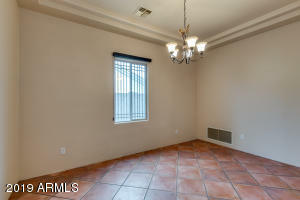 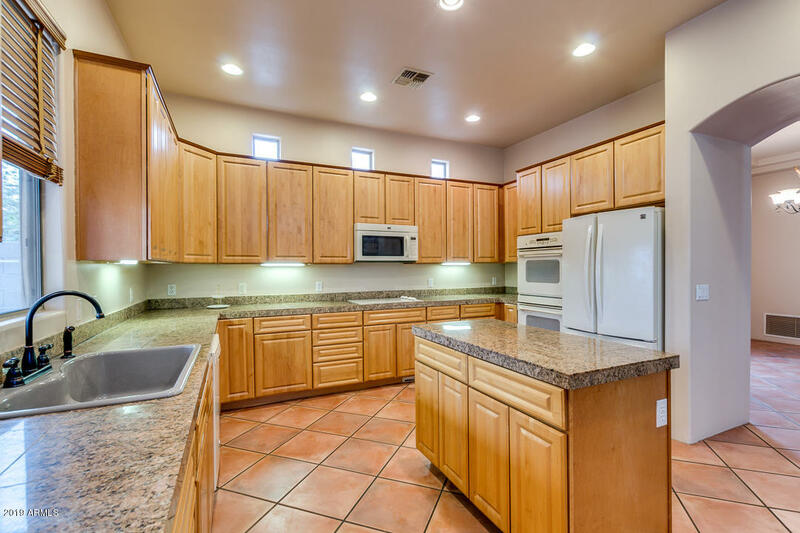 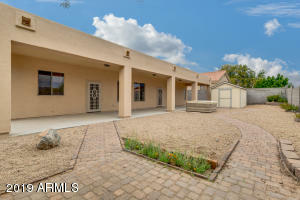 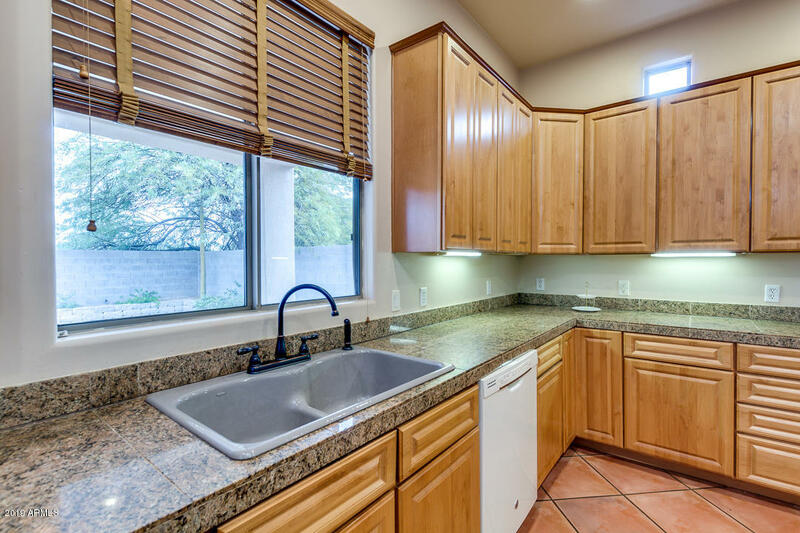 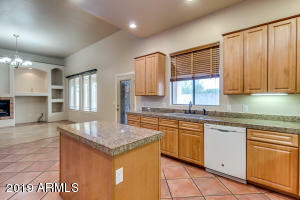 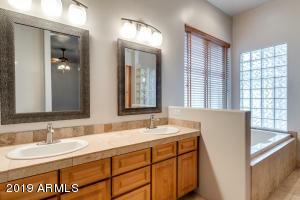 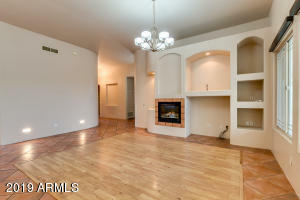 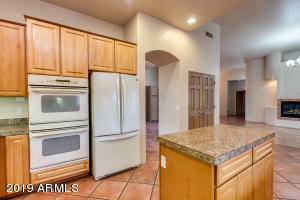 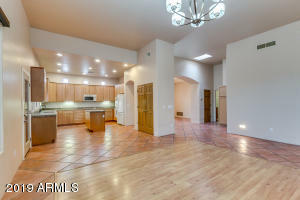 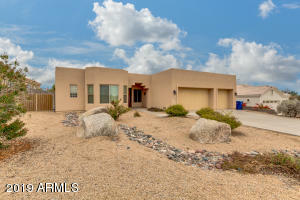 !...Beautifully upgraded home located in the highly sought-after McDOWELL RIDGE community in NE Mesa!! 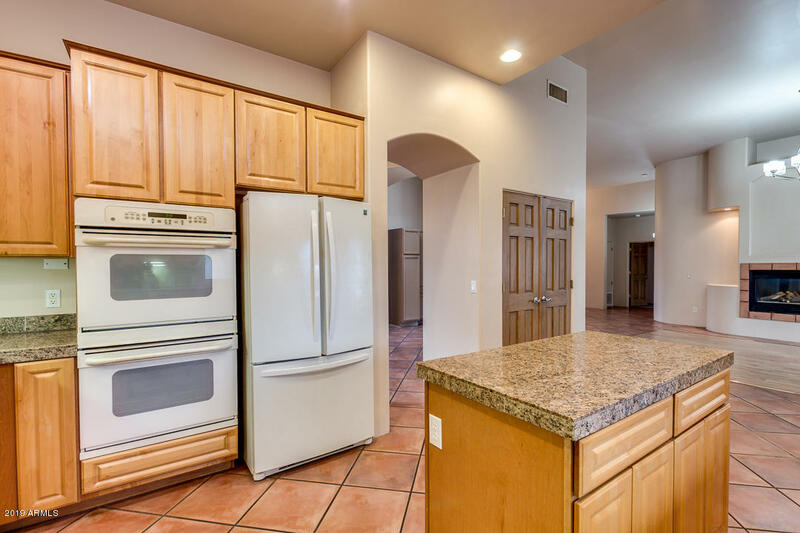 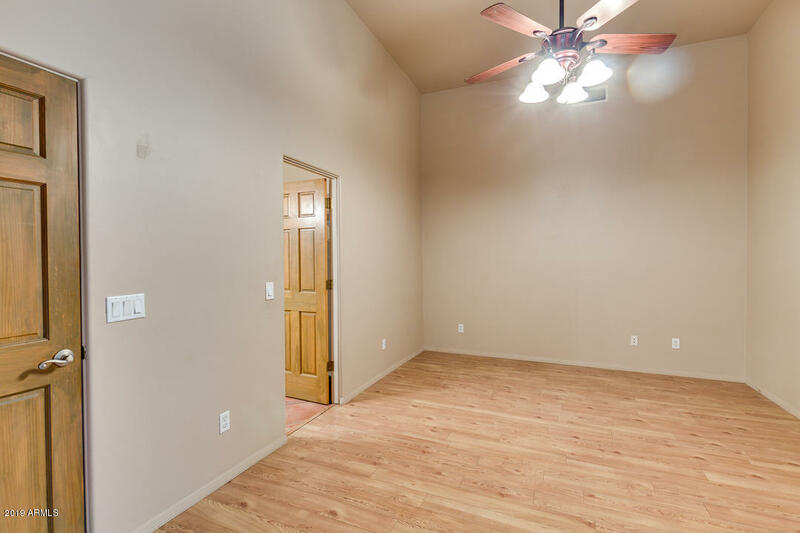 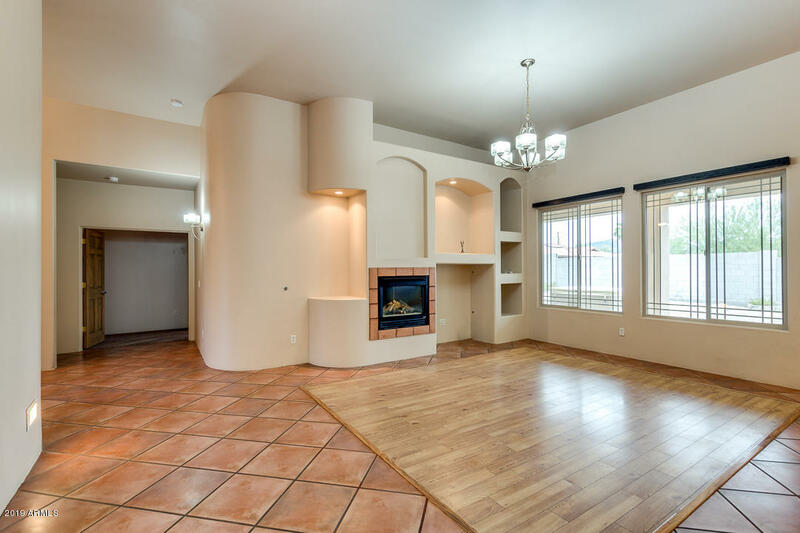 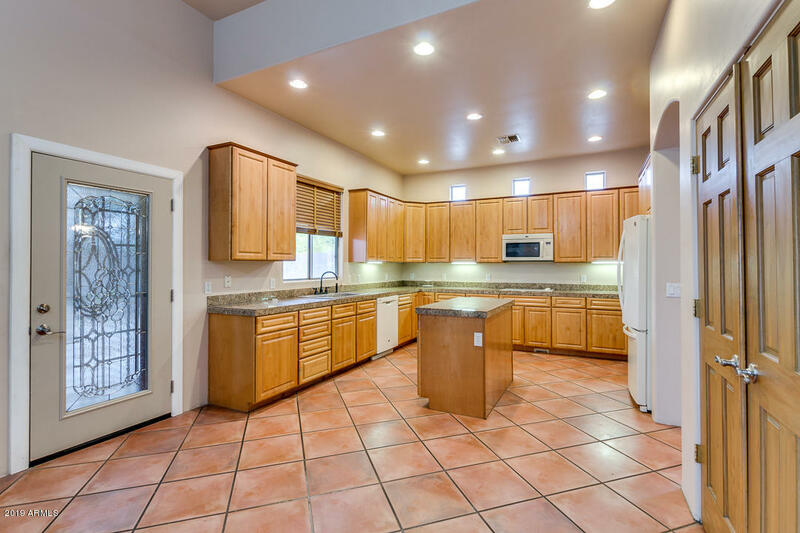 This 4 BEDROOM/3 BATH home is LOADED w/ upgrades including GRANITE COUNTER TOPS, 42'' kitchen cabinets, 12 ft ceilings, CENTRAL VACUUM system, high-grade flooring & much more. 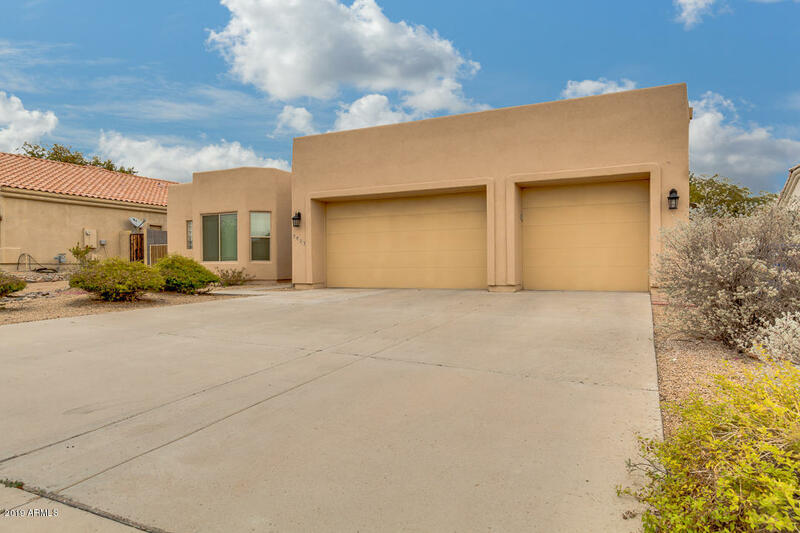 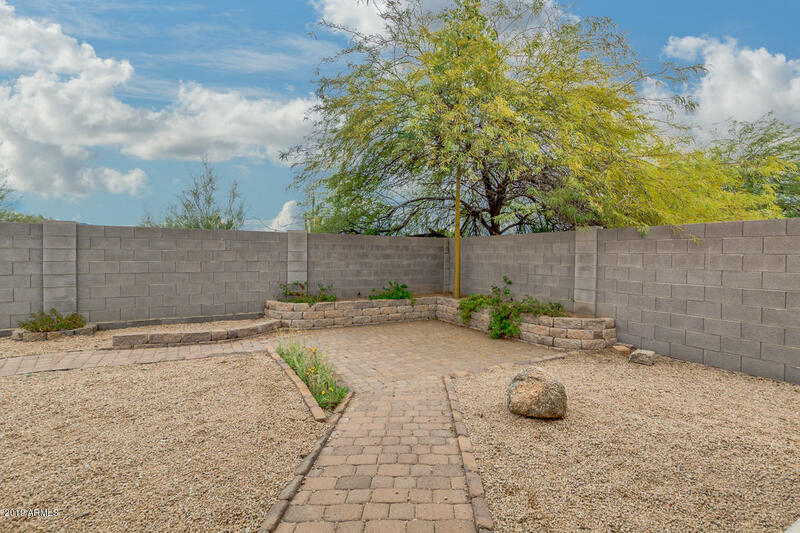 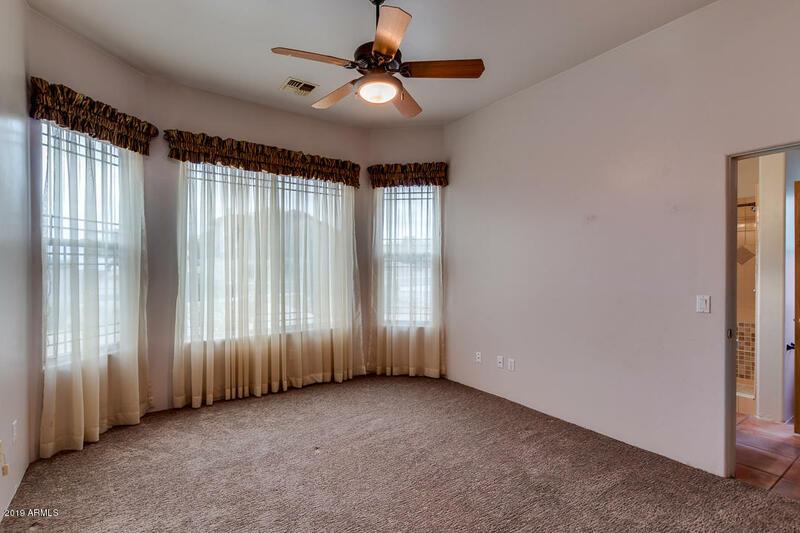 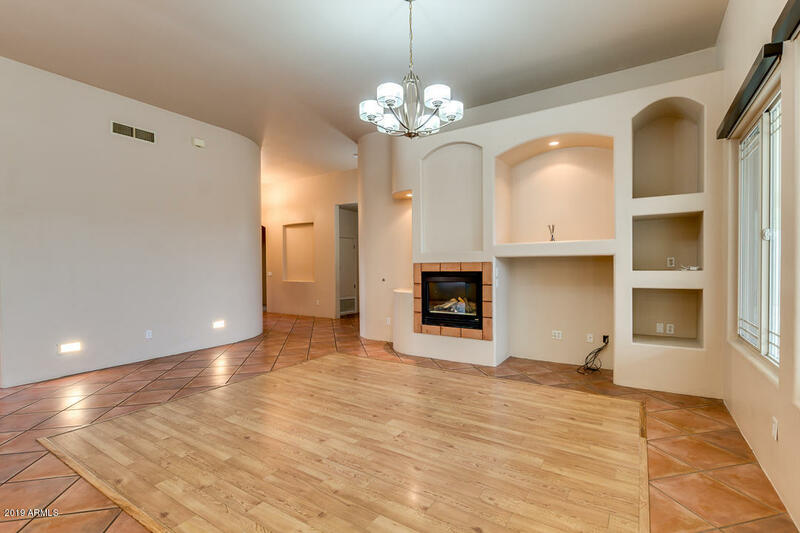 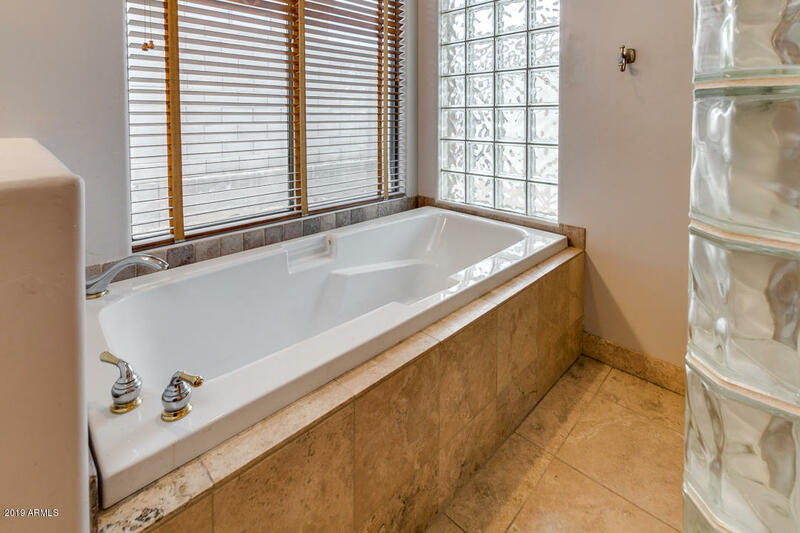 Spacious FAMILY ROOM w/ GAS FIREPLACE, HIGH EFFICIENCY WINDOWS & MOTORIZED SHADES, formal Dining Room, REMODELED BATHROOMS w/ tile tub & shower areas, . 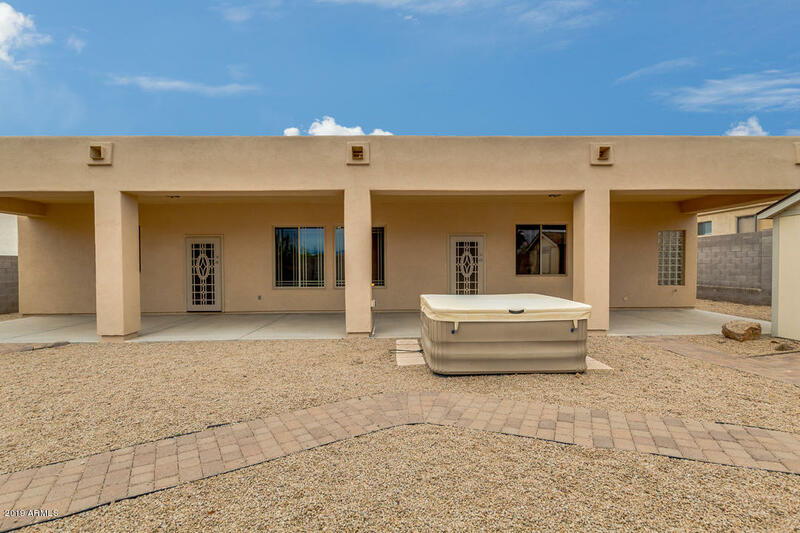 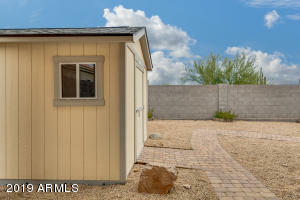 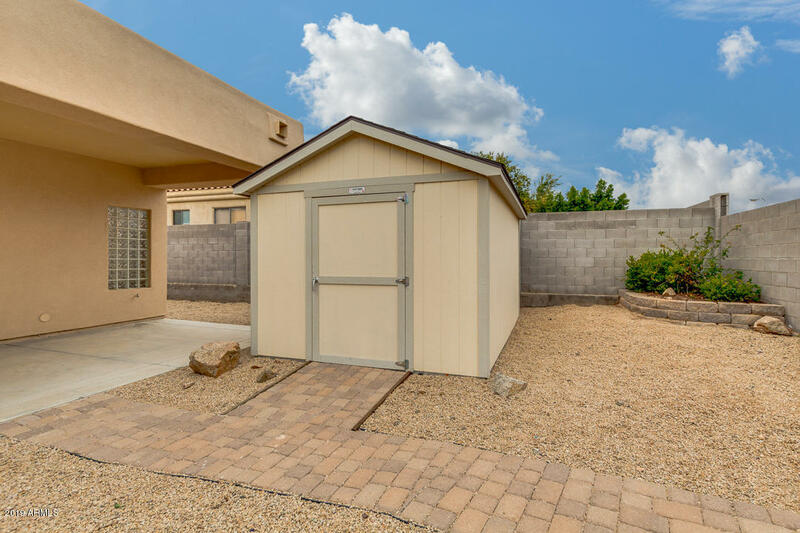 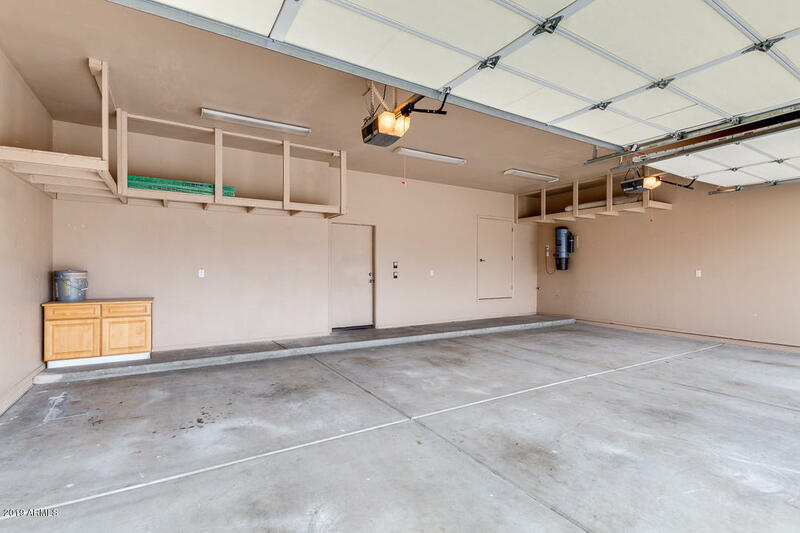 Exterior features include EXTENDED COVERED PATIO, ideal for entertaining, DECORATIVE PAVERS, LARGE ''TUFF SHED'' STORAGE SHED & free-standing HOT TUB/SPA, 3-CAR GARAGE & freshly added HIGH-GRADE STUCCO finish. 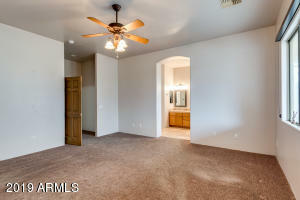 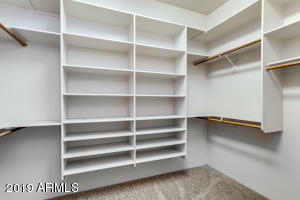 Easy access to the 202 LOOP, SHOPPING, SCHOOLS, RESTAURANTS. This one won't last long!